A durable and lightweight case with two separate layers for better support and protection. The Orzly Grip Pro Case Grey OnePlus 3 is designed to provide maximum protection to your beloved smartphone! A durable and lightweight case with two separate layers for better support and protection. The Orzly Grip Pro Case Grey OnePlus 3 is designed to provide maximum protection to your beloved smartphone. The back of the case has a rubberized texture on the entire surface for a perfect grip, while the shock-absorbing silicone inner layer as a safe buffer in your OnePlus three acts without sacrificing ease of use. The combination of the two layers and its slim profile, adding little weight which provides a robust protection against everyday wear and tear. Perfect custom cutouts providing access to all ports, trenches, cameras, microphone, sensors and other functions, without the element having to remove the case from your phone. Oh yes, do not forget to buy this case combined with Glass Screen Protector Nillkin. 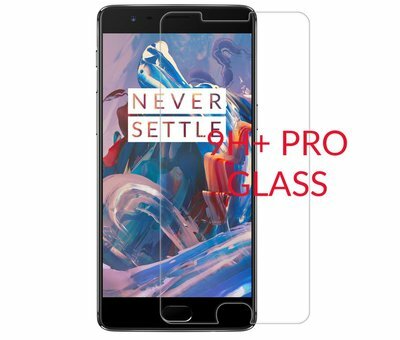 Doing this prevents scratches on your screen, and if your phone unexpectedly create a thud against the ground, the screen protector will absorb the blow. Your screen protector might be much, but you display in any case! And honestly, such a beautiful phone as the OnePlus three who just want to keep it as new. See below for the bundle and save up a few bucks!